This article on steampunk is worth a gazillion reads. 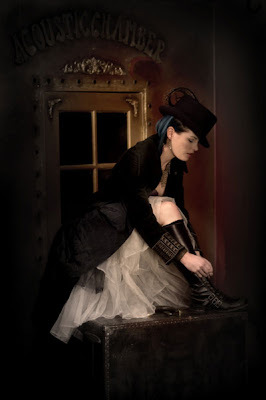 Steampunk fashion as popularly understood derives its influence from dark colors, goth, Victorian era, industrial looks and is usually disturbing and appealing at the same time. 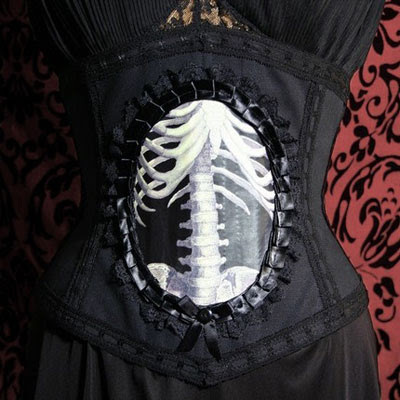 i haven't incorporated this style into my fashion recently, although i am looking for a great floral corset. lovely photos. good luck with your internship! the long cuffs are amazing.. so sick!!! 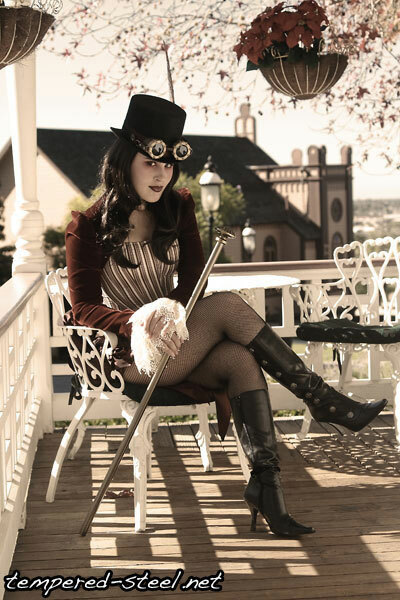 Thanks for sharing--steampunk is an AWESOME style; glad it's having a comeback! But isn't this both a fascinating genre and beautiful fashion style? Gorgeous. I love steampunk. Loving the long cuffs too. 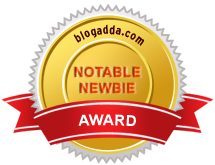 Great pictures, so edgy! I'll definitely have to check them out. 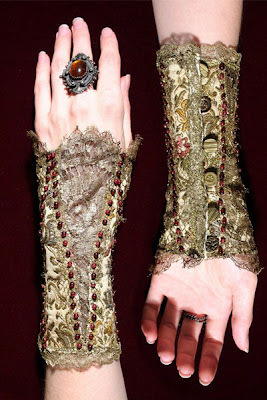 Thanks for posting this--I'm a huge fan of Steampunk chic. Best of luck with your internship! wow that looks amazing!! so cool!